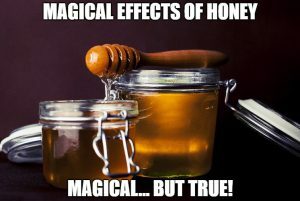 Magical effects of Honey – weight loss and other great stuff! 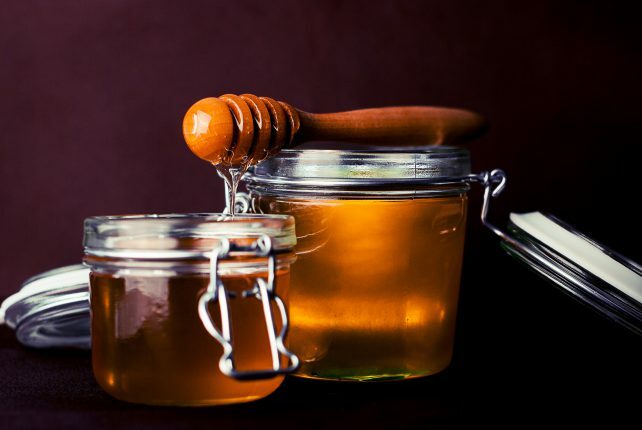 Over the weekend a few people reached out to me (in regard to the ‘have some honey honey‘ post) and asked me to write briefly about Honey for Weight loss. So here we are! 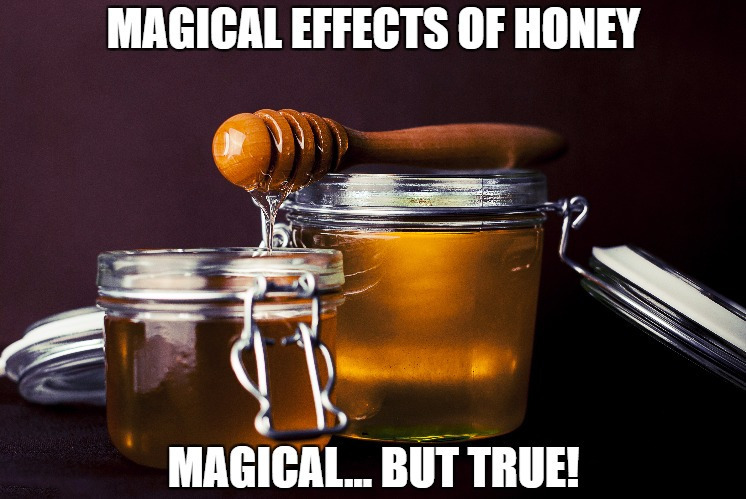 I’ve taken it a little further and planned out this post around the ‘magical effects of honey’. I know that seems over-the-top but bear with me and I think by the time you reach benefit #7 you’ll agree with me. The Honey-Cinnamon recipe works brilliantly on your skin, where minor skin infections and pimples can be treated with a simple application of the paste. This may be applied on actual wounds, or on the skin as a general spread due to its anti-inflammatory, antiseptic, and antioxidant characteristics. Honey can reduce the appearance of age-related spots and wrinkles by reducing the impact of free radicals in the skin. Did you know honey doesn’t give you bad breath? In fact the Honey-Cinnamon recipe given above actually removes bad breath and kills mouth bacteria! Honey is naturally high in calcium and other mineralizing salts – which is why pure honey doesn’t freeze in the freezer – and this adds direct value when applied to the teeth/gums and rubbed in. 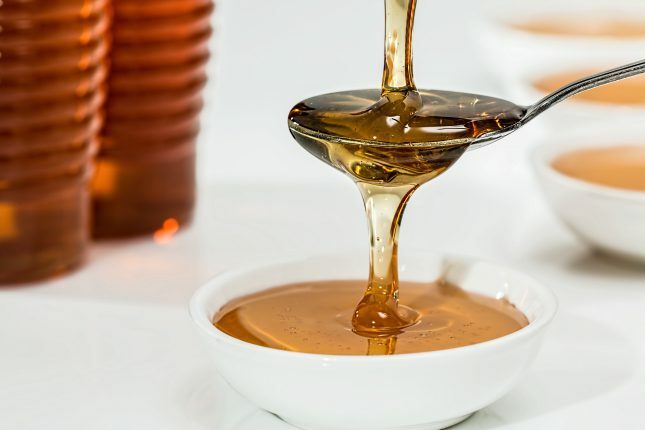 Honey does not work the same as sugar – in the body honey causes a reduction of cholestrol, normalizes insulin levels and brings an overall sense of well being. While this is not medically speaking a ‘treatment’ for diabetes – it can help both prevent it and reduce your dependency on insulin on a day to day basis. 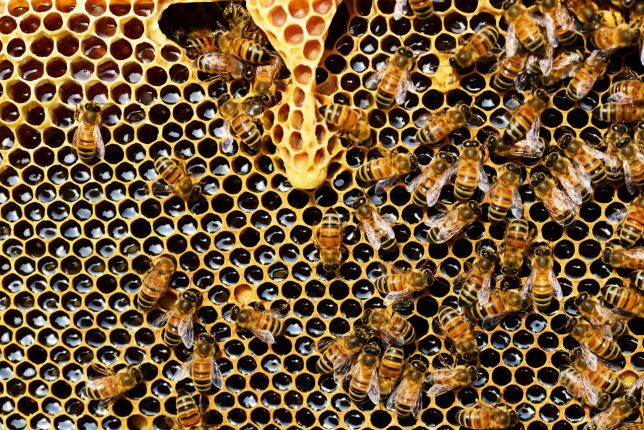 Honey brings increased enzyme function which detoxifies blood and eliminates improves digestion – thus causing the magical effects to continue long after it’s digested – in the bloodstream and in the gut. Flatulence, bloating, etc are all a thing of the past with just one teaspoon of honey + sprinke of cinnamon! I’ve personally experienced weight loss thanks to a honey-lemon drink my grandma used to prepare [Also, HA has written an awesome article about Benefits of lemons here]. A tablespoonful of honey, half a lemon and a pinch of ginger powder (or a few drops of squeezed ginger) – in a glass of warm water. 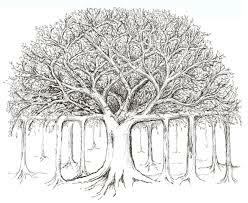 The magical effects of this helped me bring my weight down from 95kg to near normal at 75kg. And this was within a matter of months, with no additional exercise! With all of the new diets that spring up every year, it is difficult to know which one will benefit your body and weight loss efforts. One aspect of the hibernation diet to lose weight is to consume a spoonful of honey before going to bed. 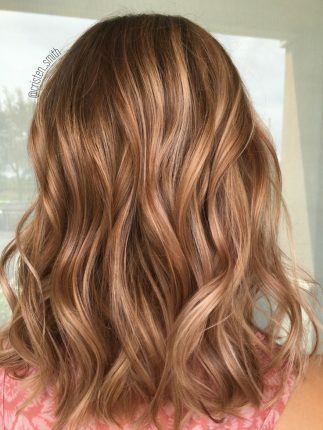 This is still a bit experimental; but I’m hearing good things about it. The theory is that as you sleep, the honey continues stimulating liver function and keeps your metabolism high. This burns fat, and reduces stress hormones in your system. It’s supposed to help you ‘hibernate’ in a healthy and relaxing way.